Snowy scenes in Whitehall this morning. Storm Emma is hitting Ireland. 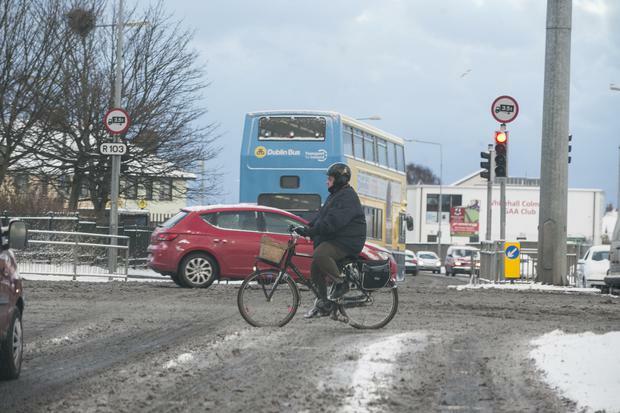 The Independent.ie team are keeping you updated with all the latest weather, traffic and news updates right here. Keep safe and warm, but we'd love to see your photos and videos. Send them by email to contact@independent.ie or Whatsapp to 0871847169.